What happens when two heavy-hitter Italian producers cross paths? A dance floor anthem is born! T.N.Y. and Wlady are not new to the scene, with both having some massive accomplishments under their belts. It only makes sense that they work together! This release, titled “Beatrice,” is an absolute groove machine; try giving it a listen without wanting to get up and dance! T.N.Y. has worked for over 20 years producing, sound engineering, and DJ’ing in Italy and abroad. He’s worked on tons of hits from the 2000’s to today, and he’s not stopping anytime soon! 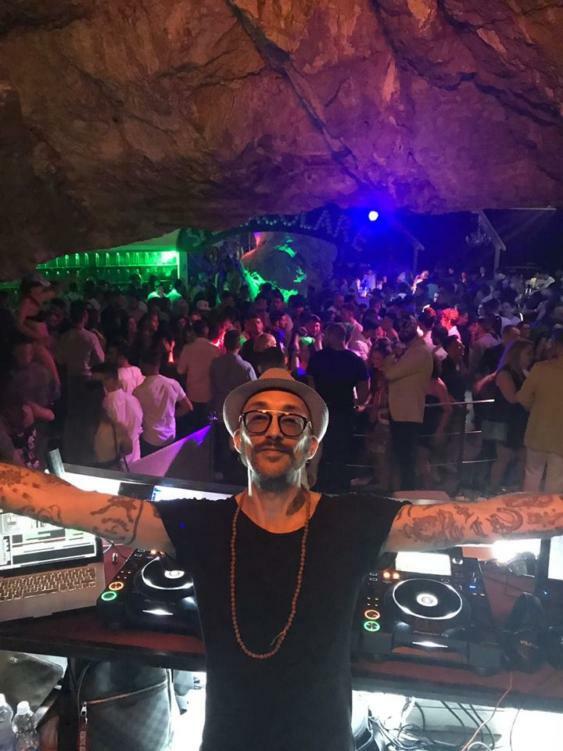 Italian DJ and producer Wlady has also collaborated on some top tracks, along with multiple features in EA Sports games and televised PGA tours.